Ready for Immediate Move-In! 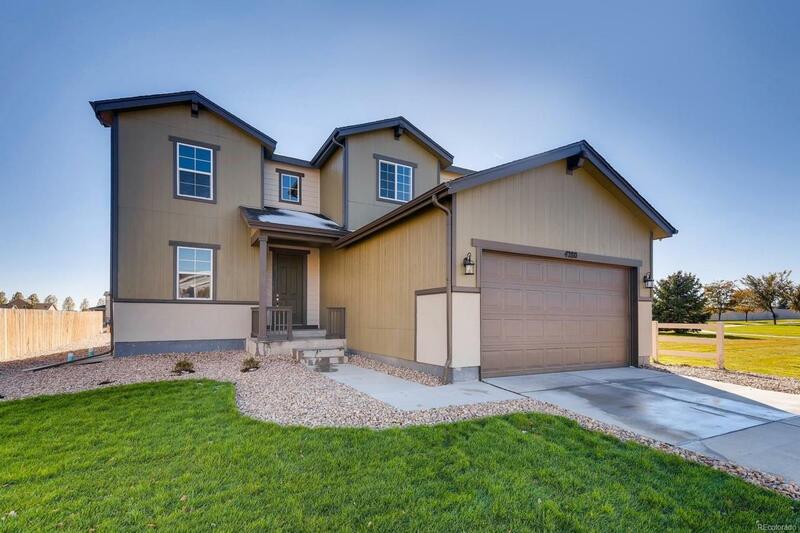 This impressive two story home is located on a fantastic homesite next to the community park and open space! You'll be wow-d by this gorgeous floorplan featuring a bright and open great room complete with 2 ft extension. The kitchen is highlighted by painted Silk painted cabinets with quartz countertops, stainless steel appliances and walk-in pantry. The second story boasts a large Owner's bedroom with coffered ceiling and 5 piece bath, convenient second floor laundry room, loft and 2 additional bedrooms. This home has many other features including the main floor office with french doors, central air conditioning and professional front yard landscaping.